Today we’ll look into the lives of three siblings – two elder sisters and a younger brother. It is said a child’s mind is like a wet cement, whatever falls on it leaves an impression. Every psychologist understands the impact of childhood experiences on one’s behavior and adulthood. So one question that pops up in mind is – do these sisters bully their brother? 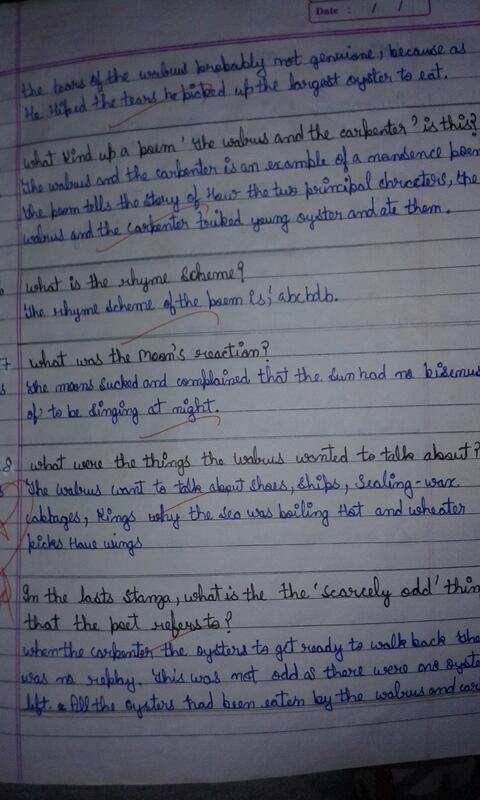 Let’s get into the insights of their handwriting before answering the question. Looks pretty neat, isn’t it? This looks quite roundish compared to the angular handwriting of eldest sister. 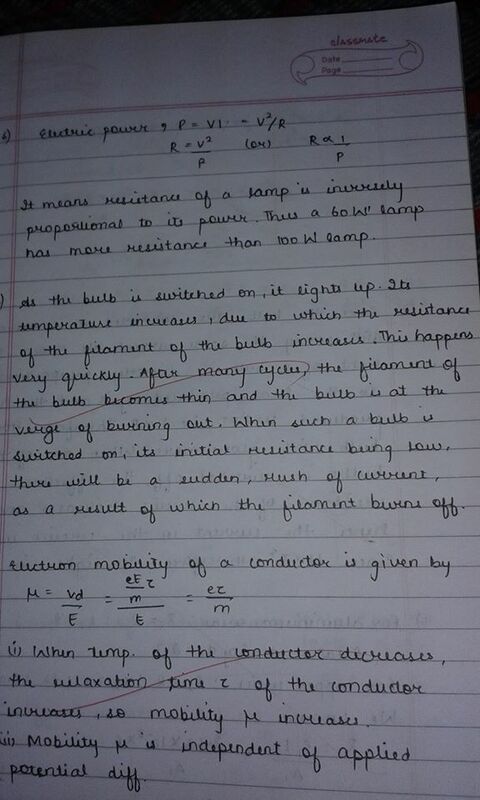 Her handwriting is neat too. Do you find anything strange? While he is too young to have a concrete set of values and beliefs but still his handwriting shows his state of mind. If I tell you that this young guy has aggression on the opposite gender, would you consider looking at his sisters’ handwriting again? Have his sisters contributed towards this aggression? Are his sisters bullying him to that extent that he has developed aggression against females? 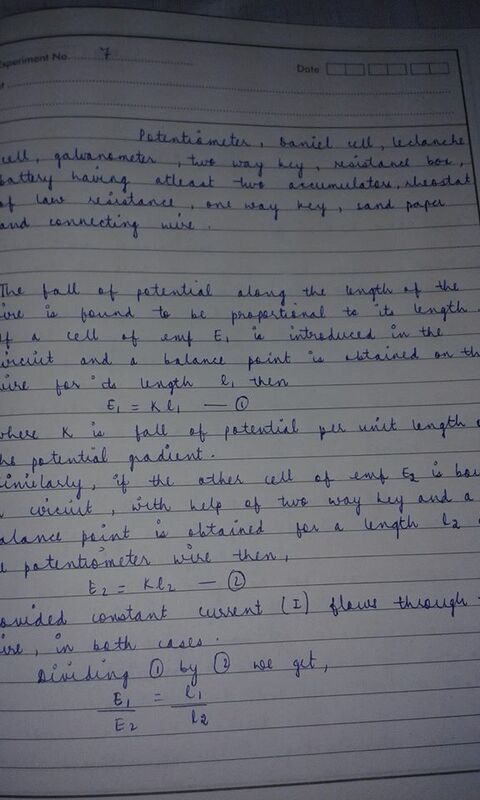 Looking at the eldest sibling’s handwriting, she is pretty lazy, at the same time doesn’t listen to anyone. So she can be telling this young kid to go around doing her petty daily works. And when he doesn’t want to do something, she wouldn’t listen. Quite simple, isn’t it? While the eldest sister gets her work done by him, the younger sister is quite different. She isn’t lazy, and is quite possessive and protective towards the family (unlike her sister). But possibly because of her sister’s behavior, she has developed frustration inside of her. Easily getting irritated, and being aggressive are a few traits found in her handwriting which clearly shows that even though she is protective about her brother but finds herself helpless. In such a case where do you think her frustration would end up upon? You guessed right – her brother! Quite sad to hear that. So let’s come back to the original question: do these sisters bully their brother? Quite frankly, to some extent yes. A little adjustment and understanding on the part of both the sisters could prove to be a great step towards strengthening the bonds between the three. Reblogged this on Manhardeep Singh.